Petrofac’s Training Services division had a reputation for premium training in Aberdeen and other markets. However, the company wanted to communicate with a wider target market to talk about the broader issues affecting the North Sea and other offshore oil and gas markets. This level of engagement was necessary to ensure the company met its challenging growth targets in the highly competitive oil and gas sector. 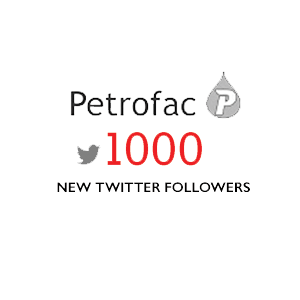 BCM developed an integrated B2B social media campaign to increase Petrofac’s visibility in its desired target markets. This was designed to work alongside a programme of traditional PR activities. This aimed to highlight the depth and breadth of training offered by Petrofac Training Services, through targeted press releases and advertorial, backed up with thought leadership.